Apartment is fully air conditioning from all the bedrooms to the living room. My apartment is located in a much centralized area of Singapore. Ideal location to travel. Orchard Road-5 minutes, Clark Quay 7 Minutes, China Town/Little India - 8 minutes and etc. 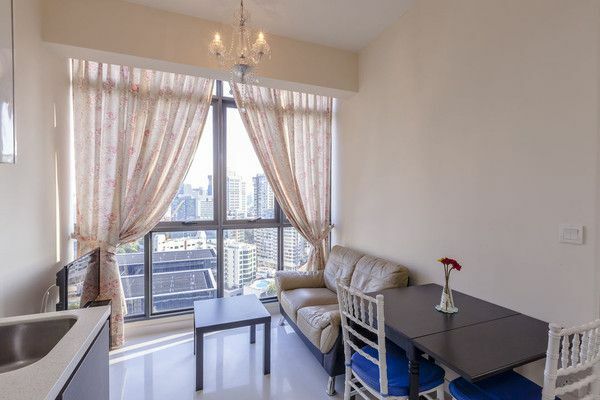 It is also walking distance to the nearest supermarket and restaurants and food center. Just a couple of minutes walk will find yourself with famous local delicacies..